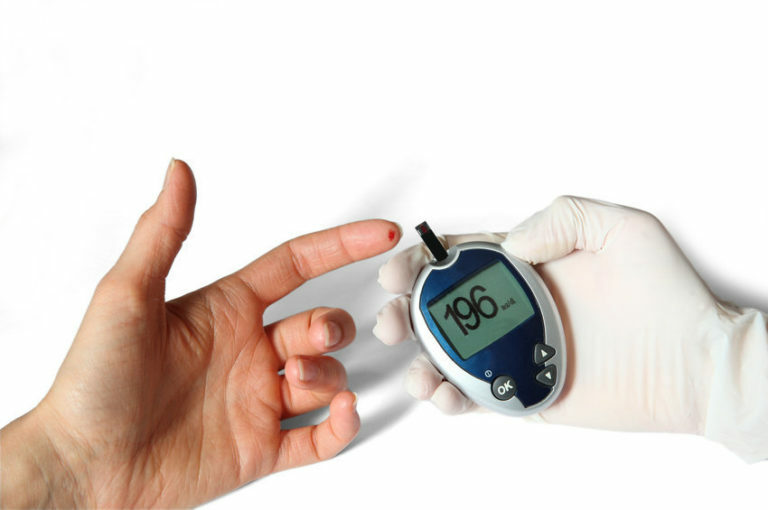 DIABETES MANAGEMENT: IS A CURE POSSIBLE? Diabetes has become an epidemic disease with over 425 million people affected worldwide that causing huge socio-economic burden to society. Diabetes affects the body’s ability to produce or use insulin, a hormone that allows body to turn glucose into energy. While diabetes can be managed with medications and life style changes, at present it cannot be cured. As a result, it is a lifelong disabling disease that can severely impact the quality of life of those who are afflicted. For many of people having diabetes means living with daily insulin injections and the long-term health damage especially affecting kidney, eye, heart and blood vessel. With recent discoveries in the field of regenerative medicine, however, researchers have begun to evaluate if a new treatment approach can work — can stem cells be used for diabetes? Stem cells are naive cells of human body and they have the unique ability of self renewal and multi lineage differentiation potential and repair the place of damage inside the human system. The procedure of stem cell therapy is very quick, painless, simple and safe, and it is completed within only few hours. Since these stem cells come from patient’s own body, there is also no risk of rejection or side effects. For results to fully develop, it usually takes up to four months after the stem cells are injected into human organism during treatment. In the course of that time, a patient notices continuous improvements in his/her condition. How does stem cell therapy work in Diabetes? Stem cell therapy using mesenchymal stem cells in diabetic patients take advantage of two attributes these cells possess. Firstly, they have the regenerative potential to repair beta cells, and secondly they can modulate the immune system that inhibits autoimmune attack on pancreatic beta cells. The stem cells derived from the patient’s own tissues can ‘re-educate’ the immune system so that it no longer attacks the beta cells . The stem cell therapy approach promotes beta cell function, thereby reducing or eliminating the requirement for exogenous insulin. Islet cells are clusters of cells scattered throughout the pancreas and their function is to produce and release hormones that regulate blood sugar level in body. The majority of the islets are beta cells, which produce insulin to use glucose into energy fuel for body. Directly replacing the missing insulin-producing cells is coming up as potential approach to recover normal insulin production and cure patients. In recent years, many studies have been carried out to generate β-cells through differentiation of stem cells. Transplantation of these beta cells provides a better alternative to whole-organ transplantation. Still cellular therapy involving mesenchymal stem cells and β cells is at nascent stage, however with the more studies in human subject, we expect their findings will pave the new door of stem cell based therapies for persons suffering with Diabetes.